Marvel’s The Punisher and Jessica Jones have been officially cancelled by Netflix. 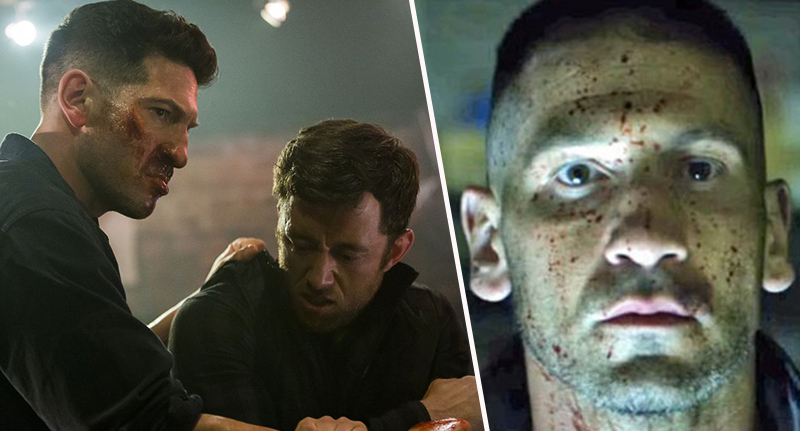 Only one month after the second season of The Punisher launched on the streaming service, it has bitten the bullet. 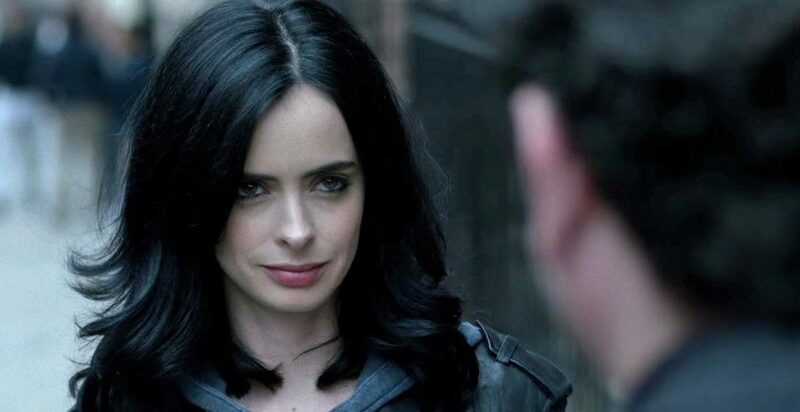 Hit show Jessica Jones has also been cancelled, brining to an end Marvel’s relationship with Netflix. The series were the last two remaining Marvel television shows on Netflix, after the streaming service cancelled Daredevil, Luke Cage and Iron Fist last year. While there will be no season three of The Punisher on the platform, the completed third season of Jessica Jones will air. The relationship between Netflix and Marvel began in 2013 when four different series and a The Defenders limited series was announced. Jon Bernthal, who plays the Punisher himself, Frank Castle, paid tribute to the character in a post on Instagram, sharing an image from the comic book. I’m endlessly grateful to the comic fans and the men and women of the Armed Services and law enforcement community who Frank means so much to. Thank you to the USMC and all the wonderful soldiers who trained me. Go Hard. Be safe. The heartfelt post has received much love from fans, garnering, at time of writing, over 85,000 likes. After Marvel’s other shows were cancelled last year, it was only a matter of time until The Punisher and Jessica Jones were brought to an end. Disney are set to unleash their own streaming service, Disney+, on the world later this year, and with both old and new Marvel content a part of the plan, the relationship with Netflix had to conclude.